Make a one-time donation with your credit or debit card. 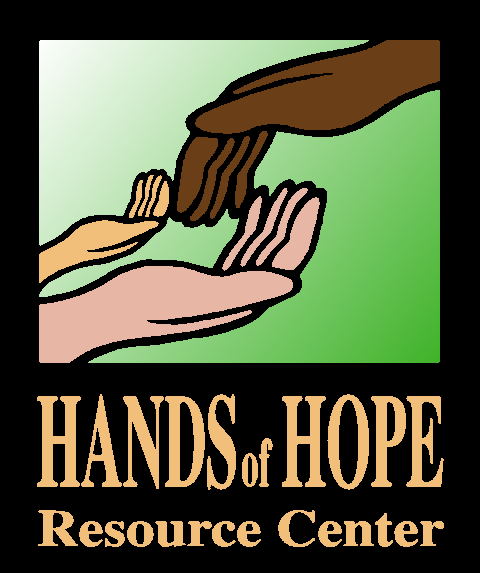 Make a recurring donation with your credit or debit card. 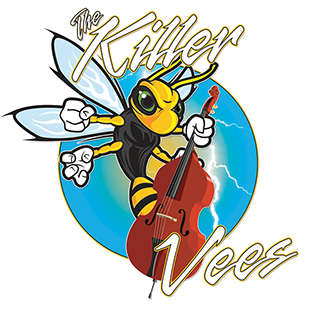 “ The Killer Vees Country Classics” the classic songs from the golden age of country. The same people that did the Neil Diamond Celebration concert. Starring – Matt Vee, Julie Valline, Tommy Vee and Jeff Vee; featuring Kale Reed on violin, Kurt Rodman on Guitar, Brian Peters and Alex Green.